The introduction of pension freedoms four years ago has been a huge enabler for over 55s, allowing millions to draw income from their pensions flexibly. Pension freedoms offer new opportunities to transition into retirement by continuing to work with reduced hours beyond traditional retirement age. 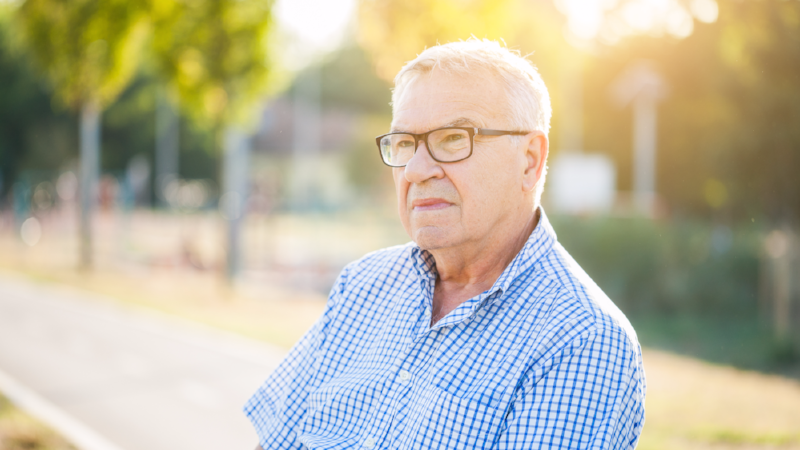 Research from pensions and investment provider Aegon, showed that taking a phased approach to retirement was the preference for half of UK workers over 50, or 5 million workers3. The flexibility that pension freedoms gives, means that older workers can tailor their retirement to their own individual requirements, giving rise to a new distinct and more ‘free’ stage of life in between work and retirement, which Aegon calls ‘freetirement’. A quarter (26%) of over 50s could see themselves continuing to work while collecting their pension, but their motivation for doing so isn’t driven solely by economics. Keeping their brain active and an enjoyment of work as well as benefits of social interaction all play their part. Earning an income later in life also provides workers with the opportunity to continue saving, which can mean higher retirement benefits in the future. “Work life balance has never been more important to those over 55. Pension freedoms have allowed them to throw off the shackles of a traditional retirement and follow a plan that suits their individual needs. While historically people benefitted from generous final salary pensions, one drawback of these was they didn’t offer much flexibility to decide how and when to take benefits. "The freedoms have changed the way people think about retirement and are enabling the rise of a more flexible transition into retirement including allowing people to choose to start accessing some retirement savings to support a reduced working pattern. “Pension freedoms have allowed older workers to be more flexible, creating a distinct phase in their later life where they can alter their working pattern to their needs. This allows them to continue working beyond traditional retirement age while also having more time for leisure, for family, for volunteering and to pursue hobbies and travel. 1Research conducted in conjunction with Opinium, based on responses from 1007 UK workers aged 50+ earning £20k+ between 30 November and 6 December 2018. 214,400 workers and 1,600 retired people were surveyed by Aegon in 15 countries across the Americas, Europe, Asia and Australia between 29 January and 19 February 2018.